Already certified and looking for an underwater adventure? Join our fun dive tours and discover Sri Lankan best dive sites. 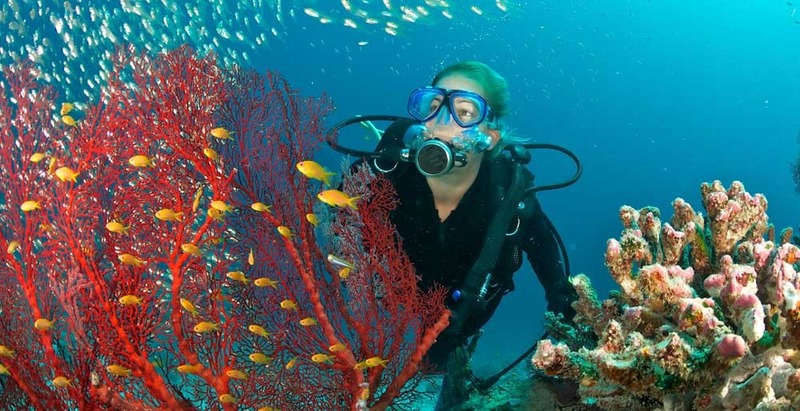 There are many diving spots in Trincomalee, Negombo and Batticaloa to choose from, each with their own unique advantages. Our team of experienced Divemasters will ensure you the best diving experience! We keep groups sizes to a maximum of 4 divers. We’ll also buddy your team based on certification level/ dive experience and comfort in the water.